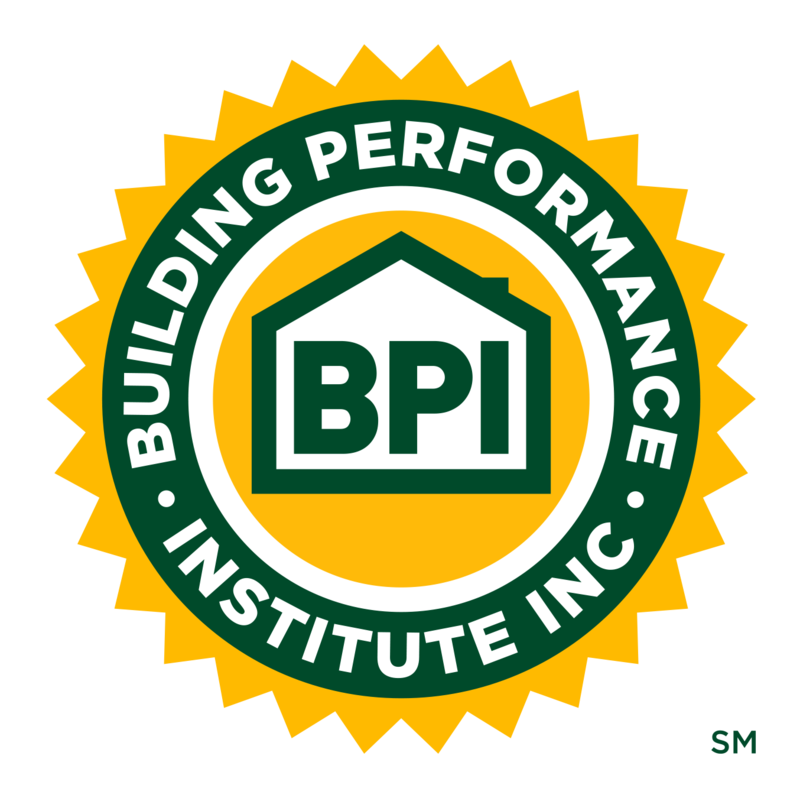 Locator Tools | Building Performance Institute, Inc. Please Note: A new Locator Tool Is currently under construction. We apologize for the inconvenience. Please select the relevant list below to view your desired information.